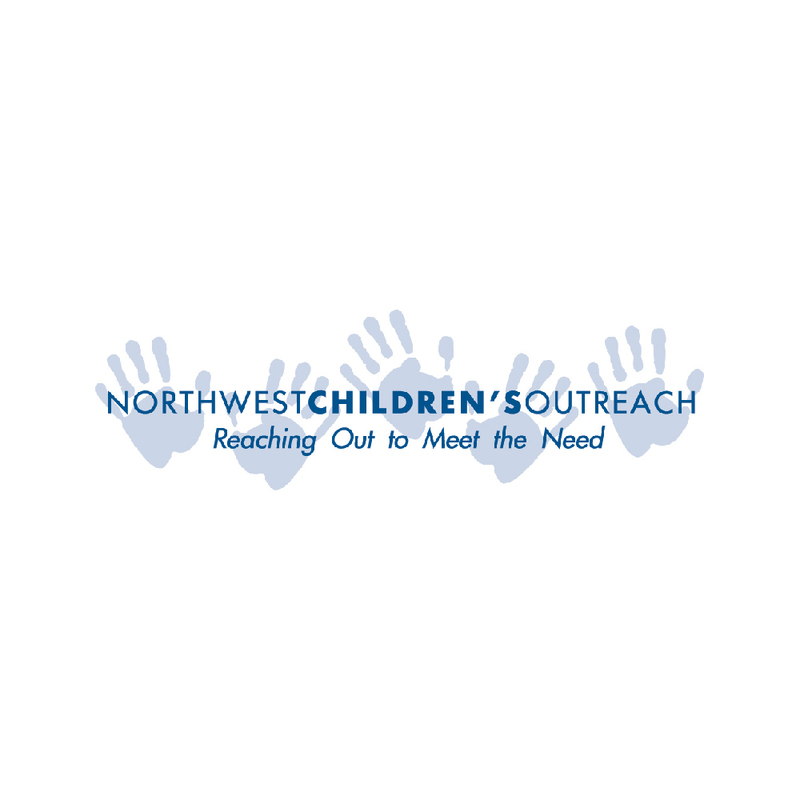 NW Children’s Outreach is a faith-based, non-profit organization dedicated to helping families in the Portland area and surrounding communities. They help fill the needs of these families, providing clothing, infant care products, diapers, formula and many of the other necessities parents need for their children. Our favorite international non-profit! 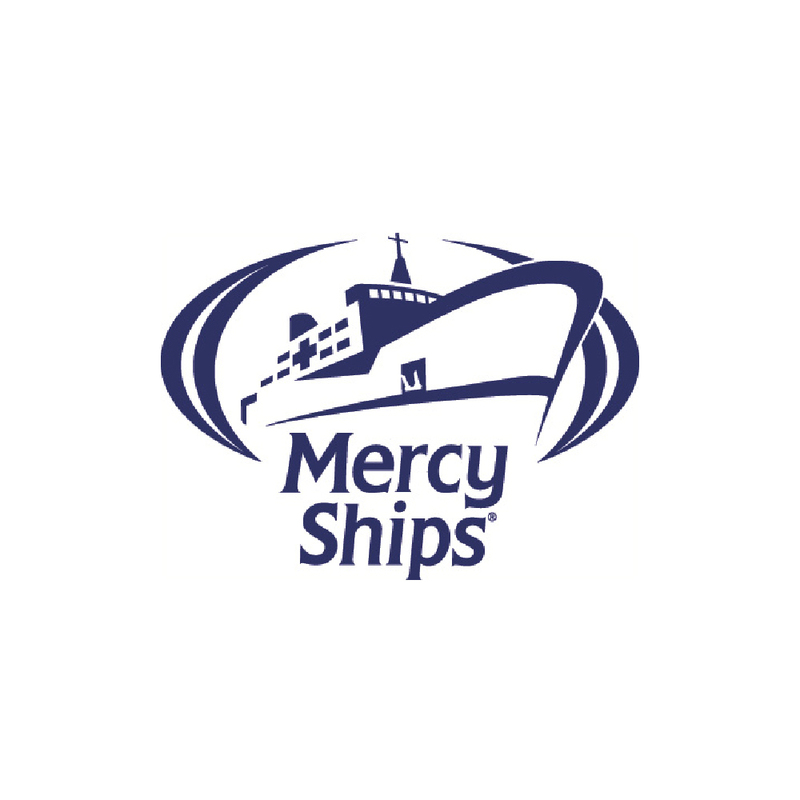 Mercy Ships is an international non-profit that provides life saving medical care to those in need around the world. Based entirely on large ships, their hospitals are performing life changing procedures every day. They are currently floating off the coast of South Africa and are posting some mind-bending before and after pictures on Instagram. 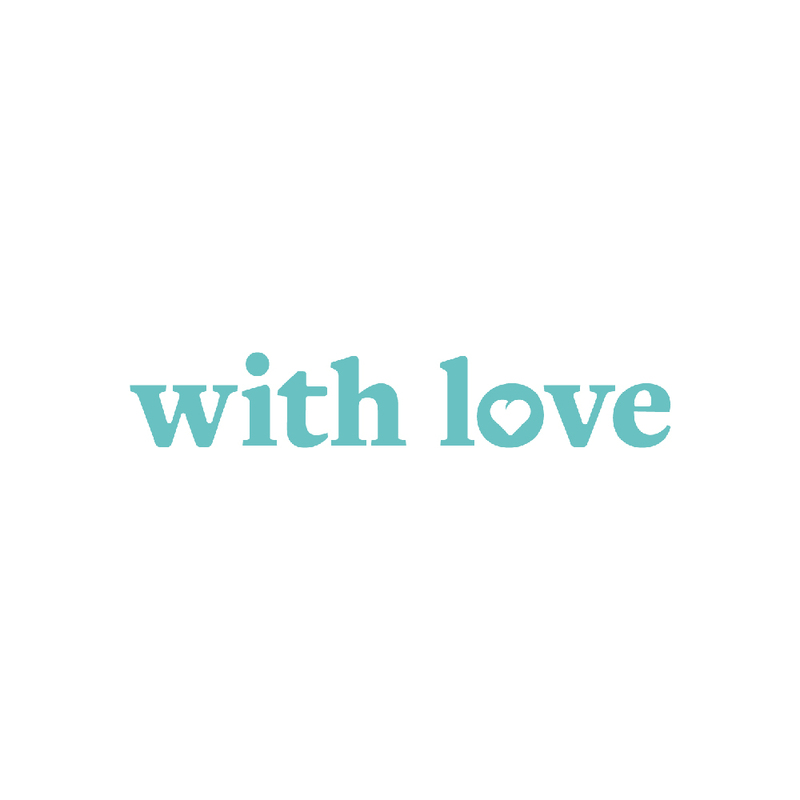 We love the work they are doing! 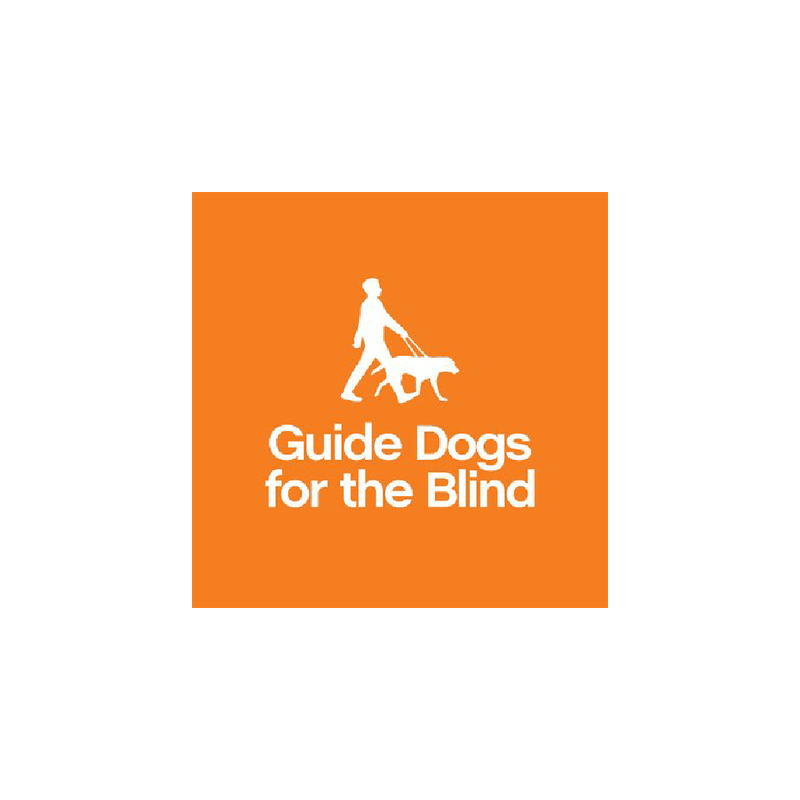 Mark and I have so far raised three guide-dog puppies for Guide Dogs for the Blind. It’s a bit tricky in our business to work this into our day-to-day schedules, but our time spent volunteering with this incredible non-profit has been very impactful. 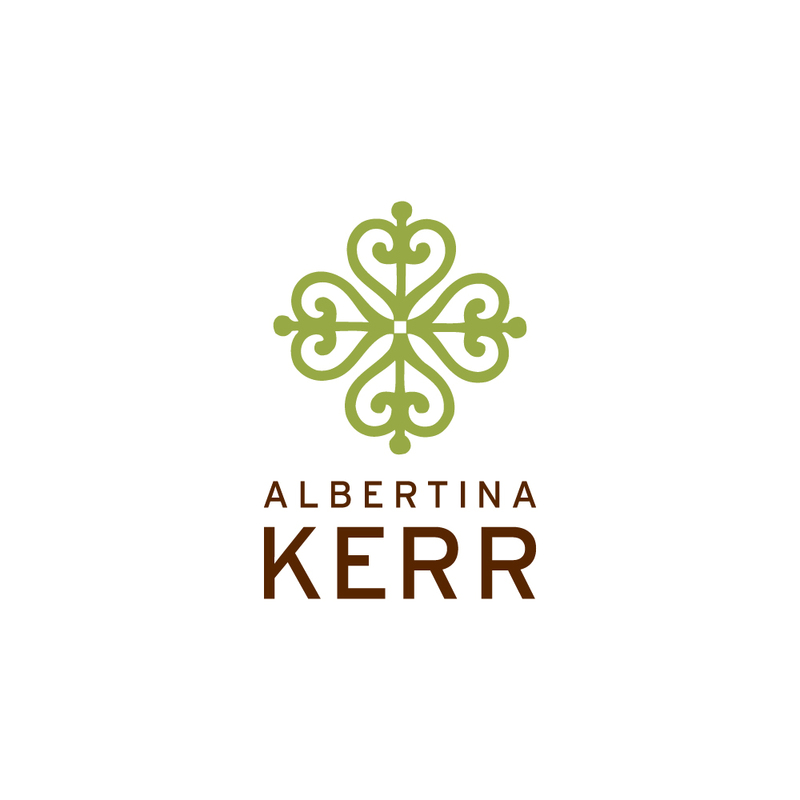 One of Oregon’s oldest and most respected non-profits, Albertina Kerr serves vulnerable children and adults in our society beautifully and with great care. 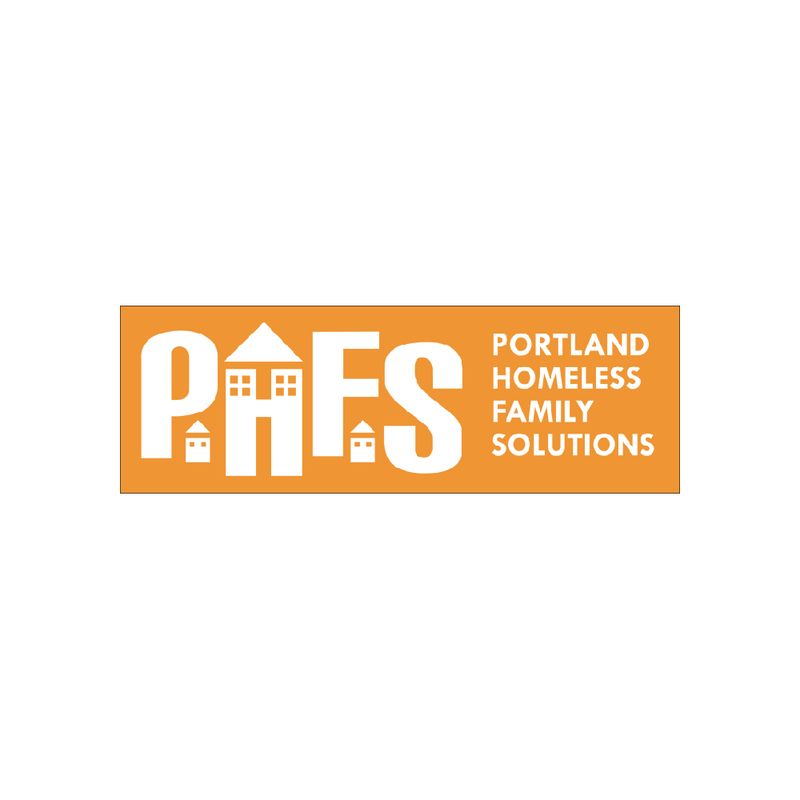 A deserving organization, Portland Homeless Family Solutions helps keep homeless families together and off the streets along with job training, placement programs and much, much more.